Hello there it’s time for another itinerary as I took it. This week I remember my time in Poland. Poland is a rewarding and quite large country in Europe, and as per usual I entered and exited via land borders. 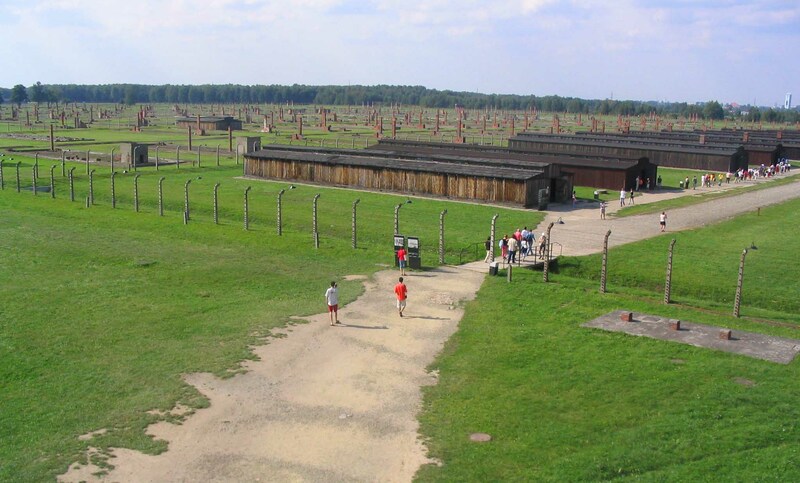 I found Poland to be a great country, at the time I went there there weren’t as many visitors as today, and I didn’t get to see as much as I would have liked to, but still I have good memories of travelling around Poland. 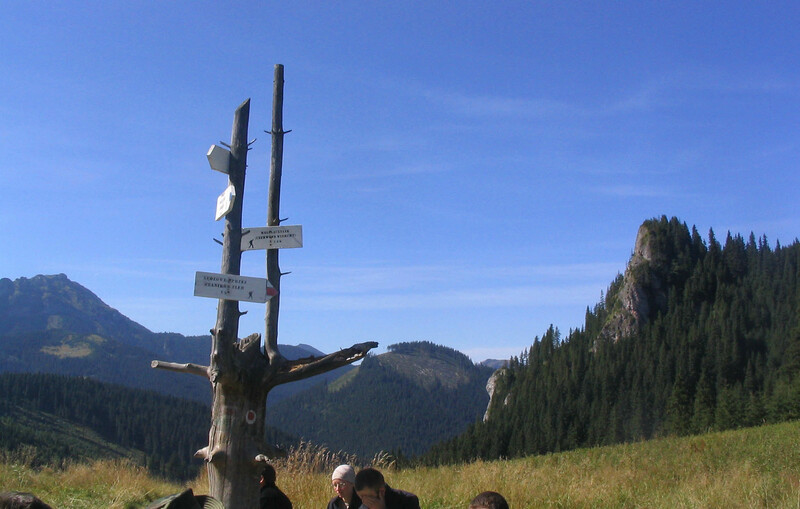 I entered from Slovakia in the south, via the Tatra Mountains. 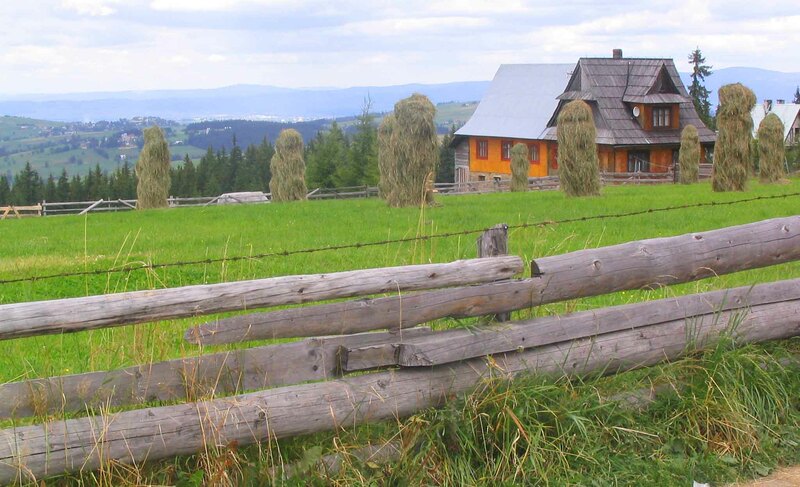 I had been staying and the charming town of Stary Smokevic, where I’d done some hiking, and from there it was bus that took me to the Polish border and the town of Zakopane. Zakopane, like Stary Smokevic, is an alpine town in the Tatras with great hiking in the summer and great skiing in the winter. I actually switched onto another bus up to Krakow within an hour or so, however I visited it later in my trip. I really liked it – it was green and beautiful and despite a dodgy knee I did a couple of day hikes through some truly stunning scenery. And there were nice, cheap restaurants with Polish food (which I LOVE) in town, it was definitely worth a stop. Krakow was a few hours away by bus. It’s an amazing town. 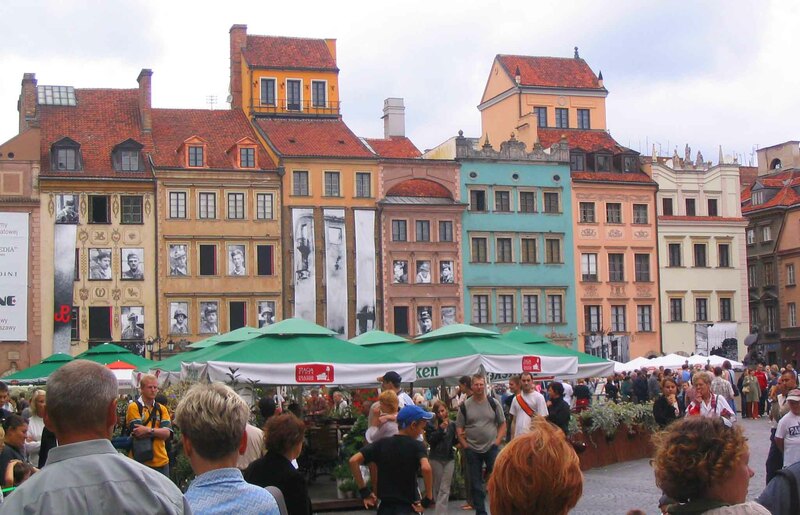 It’s certainly a tourist hub, both then and now, but you can’t go to Poland and miss it. 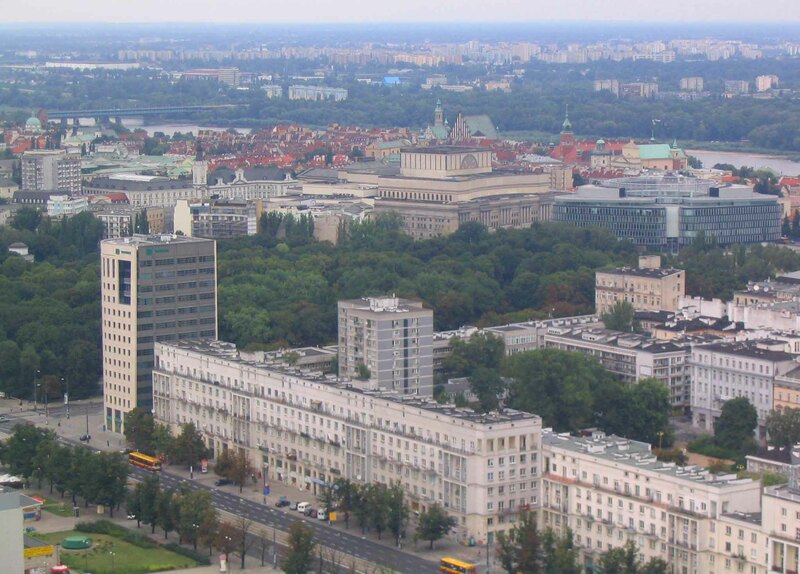 There’s a wonderful central square, and a castle, and for eats you’ll find the Polish ‘Milk bars’ which are really just canteens with good, cheap Polish food. 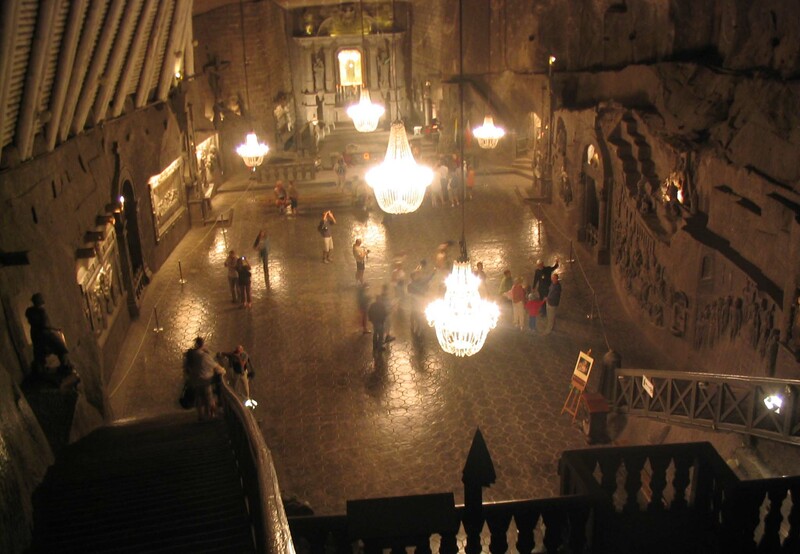 There’s an amazing cathedral in the centre square too, and not far out of town is the Wieliczka Salt Mine which is full of salt sculptures. 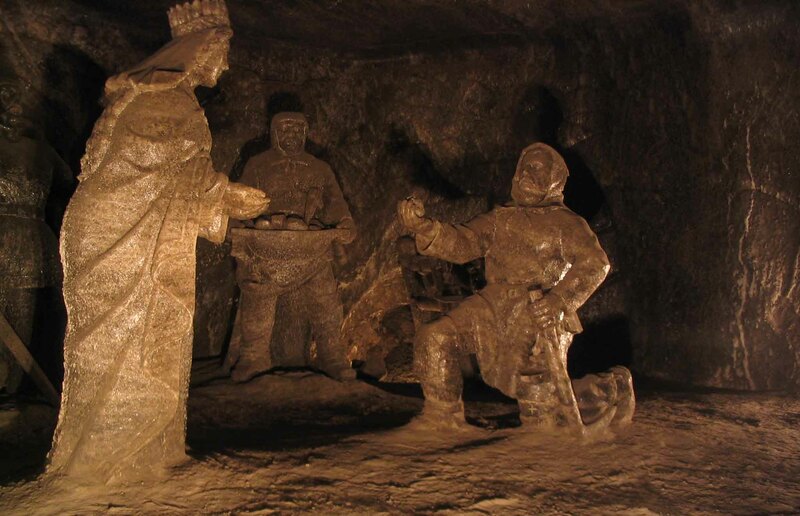 It’s one of the top attractions in Krakow. 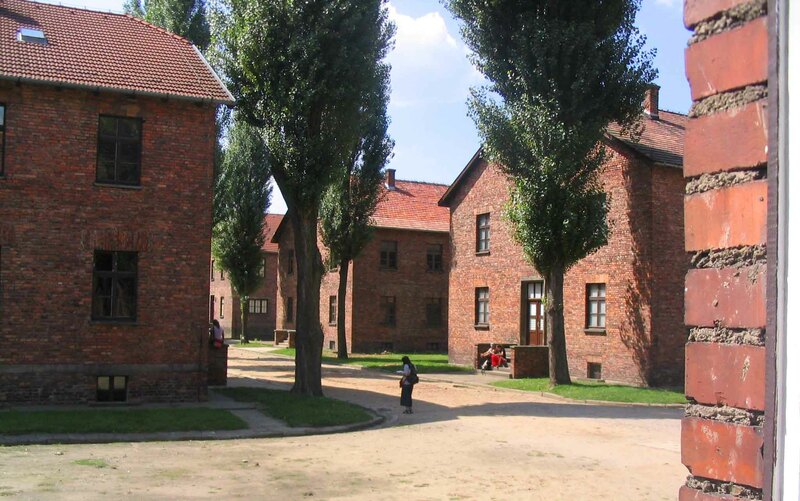 Out of town is the Nazi camp of Auschwitz. It’s worthwhile visiting, even if it’s a very solemn place. From there it was a few hours by train to Wroclaw. Deciding on the next city was hard as I didn’t know much about Poland. 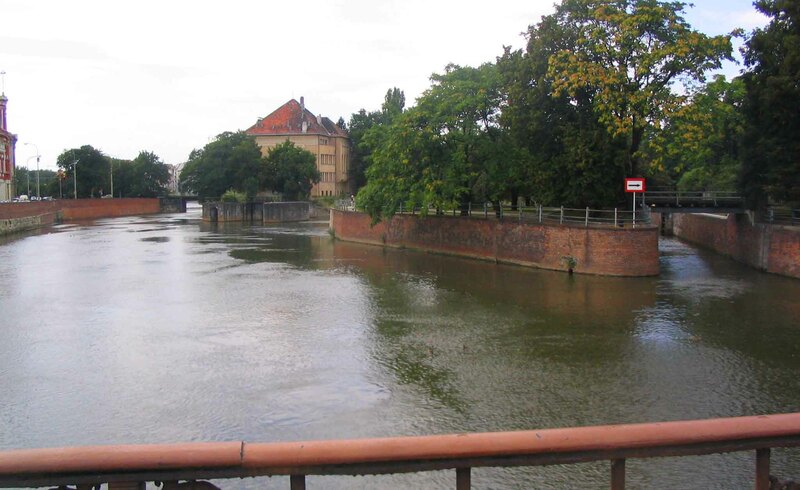 But Wroclaw had this incredible panorama displayed and so I went there. 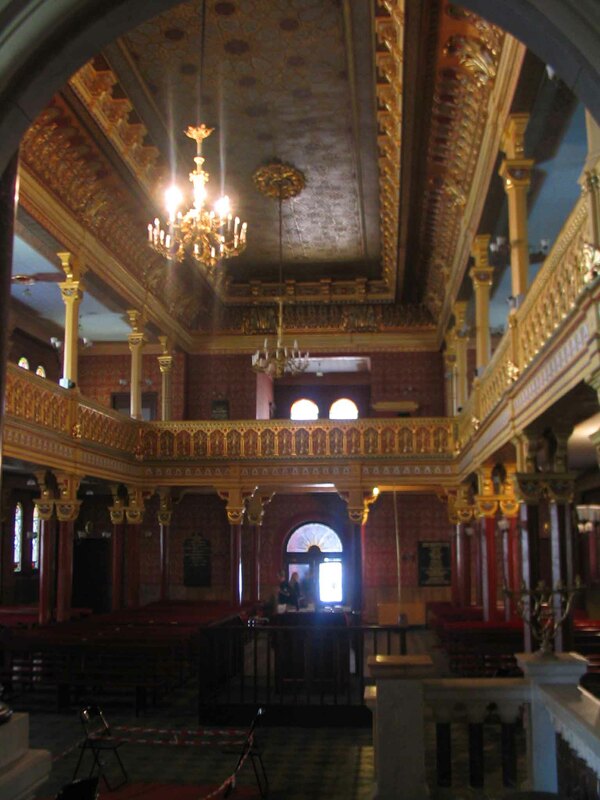 There were also several gothic churches which were stunning and the city itself was really charming. Another beautiful central square. Train again to the capital and returning to a northerly direction, I went to Warsaw. 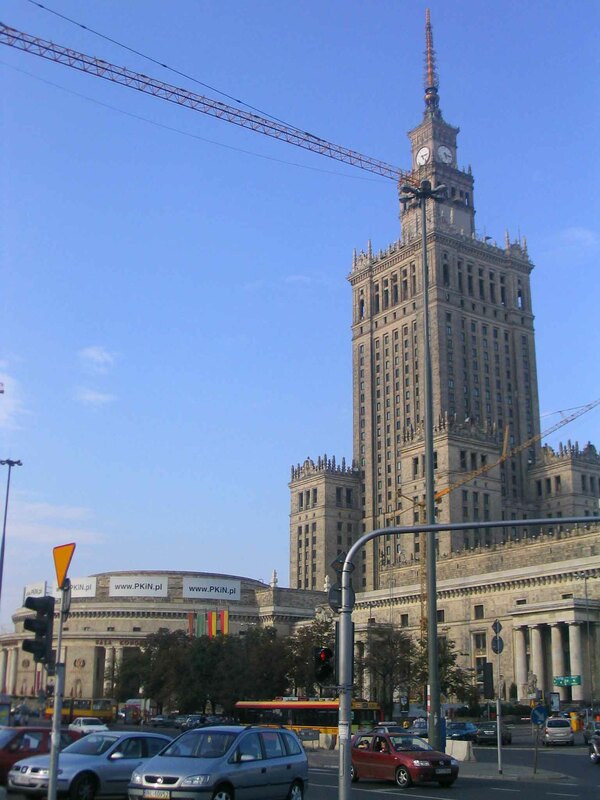 Warsaw was almost obliterated in World War Two, and today is a mix of Soviet style architecture, punctuated by the Palace of Culture and Science which seemed to be a clone of one of Stalin’s ‘Seven Sisters’. It also provides a great view of the city. There are also wonderful parks, and the historic centre has been completely restored including the square and there is a really interesting city museum. 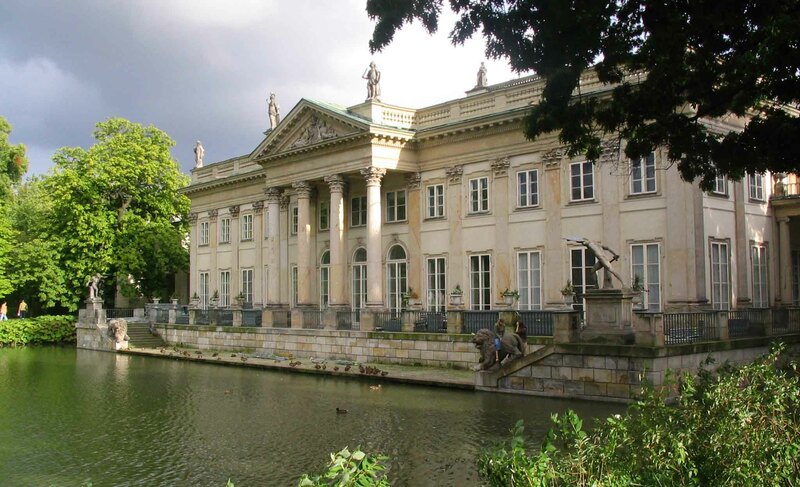 From there, it was time to leave Poland, I took an overnight train to Berlin. 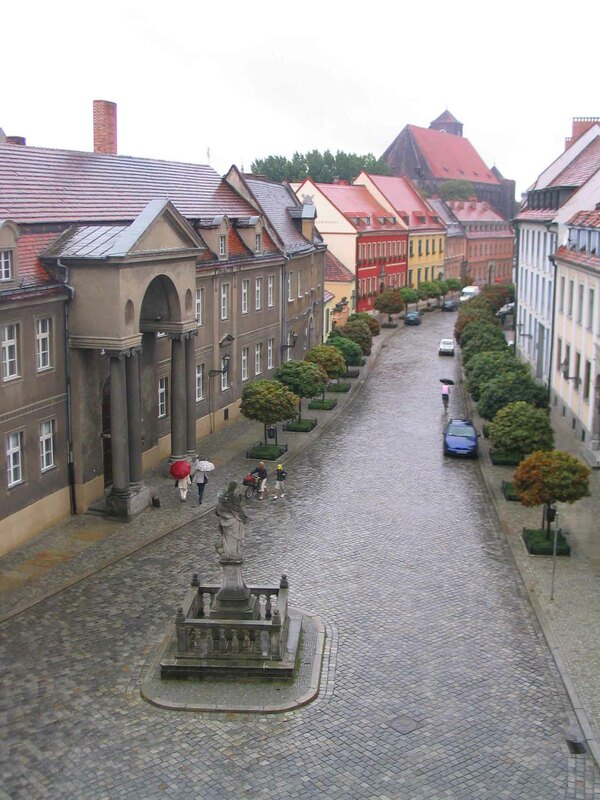 However, with more time on my hands I would have gone to the very north and the coastal city of Gdansk, of which I have heard only good things. 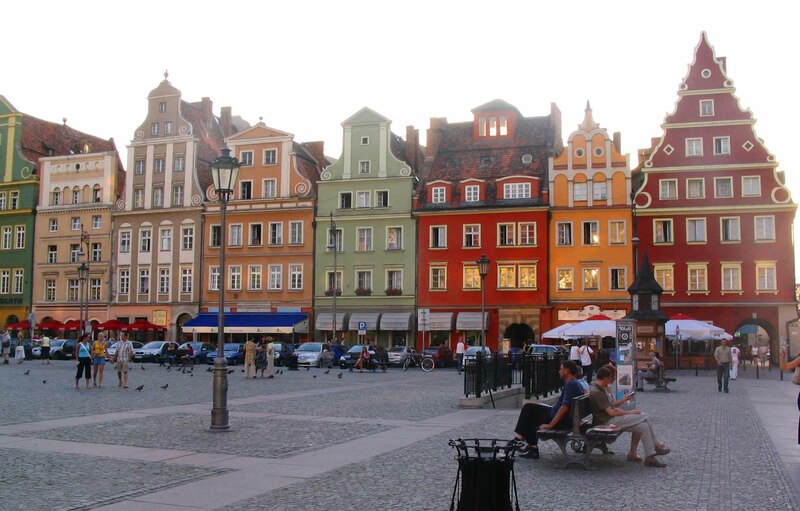 I would also like to have liked to have visited Poznan as well. But Poland is a large country and there was so much I didn’t see. In summary, this would be my revised itinerary! That would make around 3 weeks in Poland, but still would leave the east of the country mostly unexplored. So really it would be very easy to spend a month travelling Poland. What do you think? Does anyone have highlights for the east of Poland?? Please do comment below, and May the Journey Never End! its certainly worth a visit! Thanks for reading Tim!